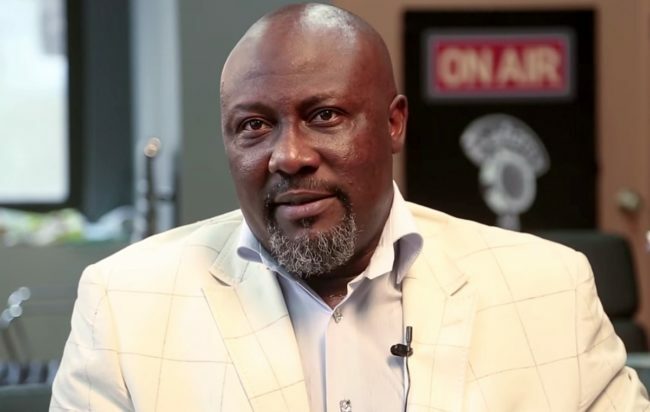 Confusion over Sen. Melaye’s recall process – Royal Times of Nigeria. For DINO Melaye to be rejoicing over a misunderstood injunction shows that he knows he has lost the battle with the people! He’s miserable!